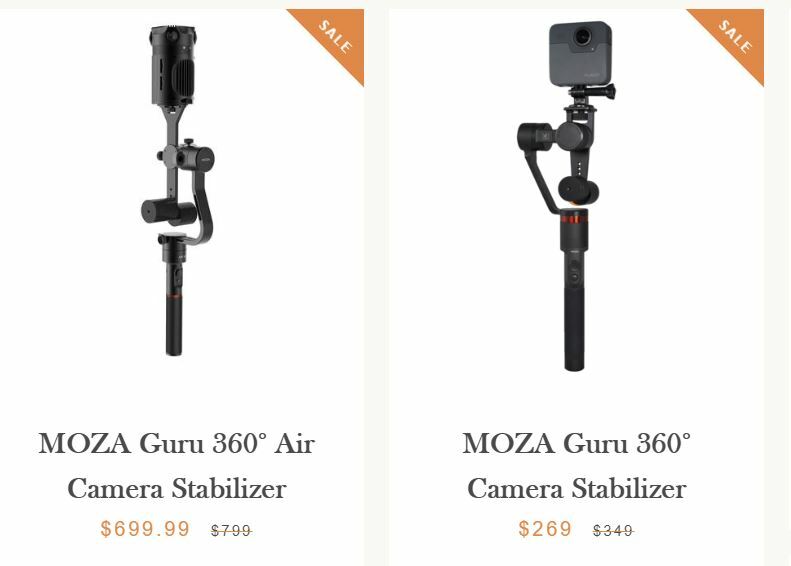 Black Friday deals are here, starting with GimbalGuru stabilizers! Guru 360 is for consumer cameras, while Guru 360 Air is for professional cameras. Guru 360 and Guru 360 Air are versatile can work not only with 360 cameras but also with non-360 cameras as well.